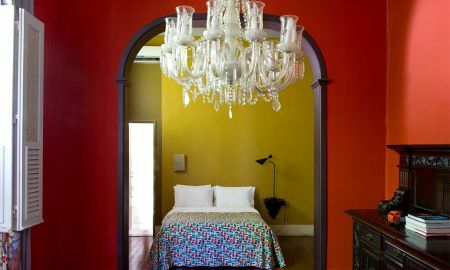 The research of a magical accommodation in Rio de Janeiro only bears one name: Casa Amarelo. 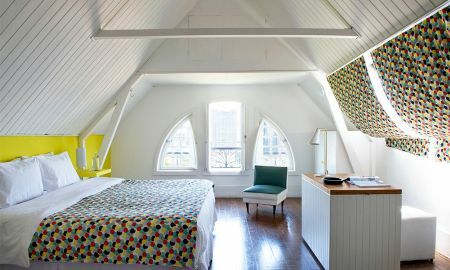 This uncommon place is described by charming and beautiful legends which give this hotel a halo of pleasant mystery. 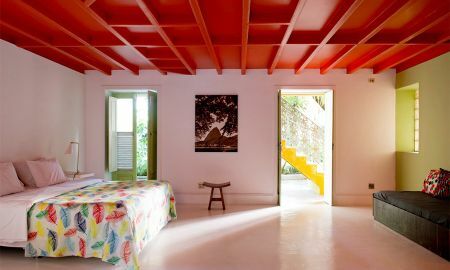 Built in 1904 in the middle of Santa Teresa, the historic area of Rio de Janeiro populated by artists’ studios, homes and embassies, Casa Amarelo appears like an ancient building which houses modern, fully-equipped and wide rooms. 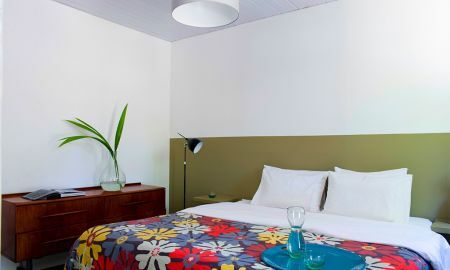 The hotel 6 comfortable suites offer a stunning panorama over the Bay of Guanabara and over Lapa, the most vibrant district of Rio De Janeiro where guests usually spend unforgettable moments of night life. 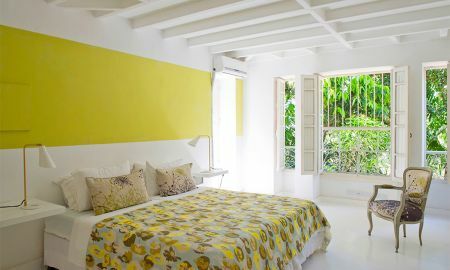 Casa Amarelo is surrounded by a luxuriant garden that also houses a refined pool where guests can relax in the open air. 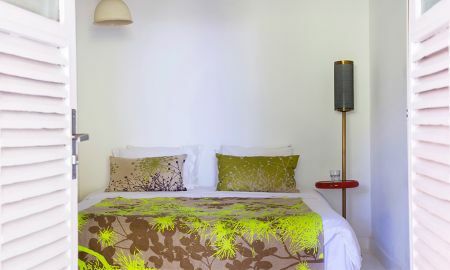 This is the perfect location for private meals or to enjoy the silence away from Rio’s sounds and music. 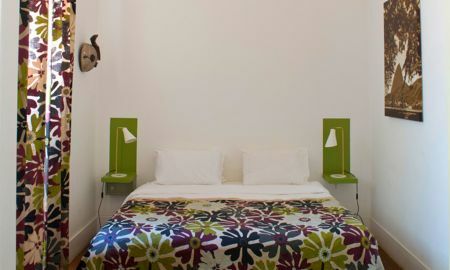 Casa Amarelo boasts an excellent position near the most famous restaurants and cafés of the Lapa district. The world’s most beautiful beaches are just 15 minutes from the hotel and can be reached quickly.